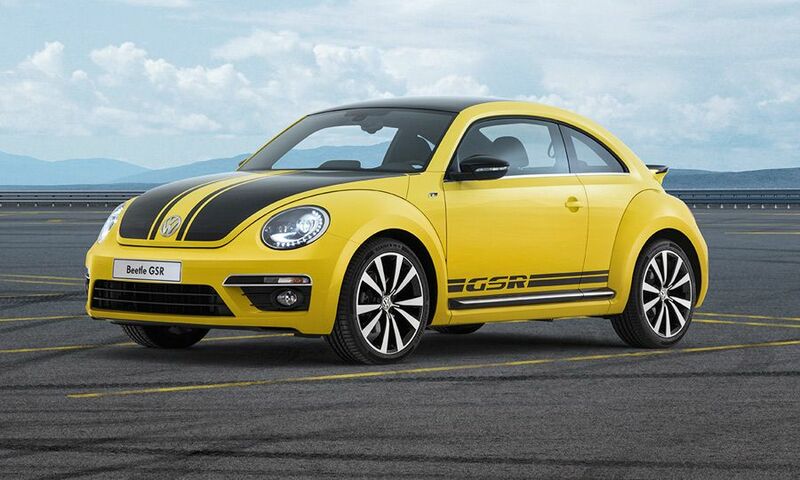 Volkswagen pays tribute to a 1970s enthusiast favorite with the reveal of the Beetle GSR. 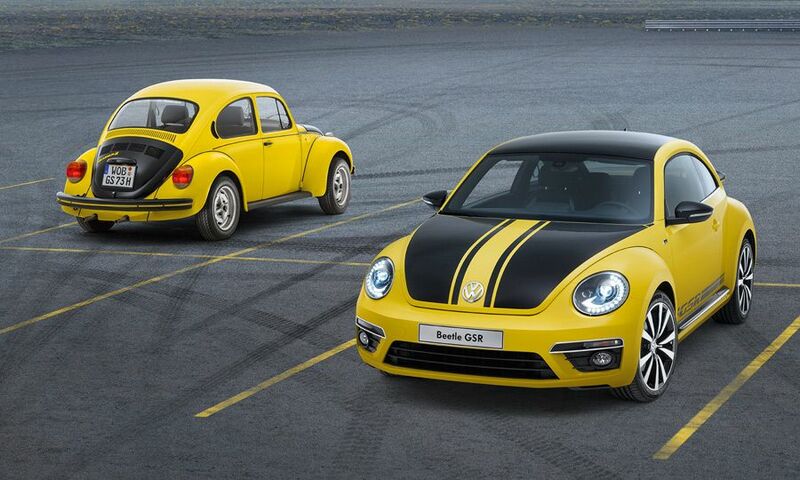 The yellow-and-back bug wears a similar color scheme to the original '73 model. 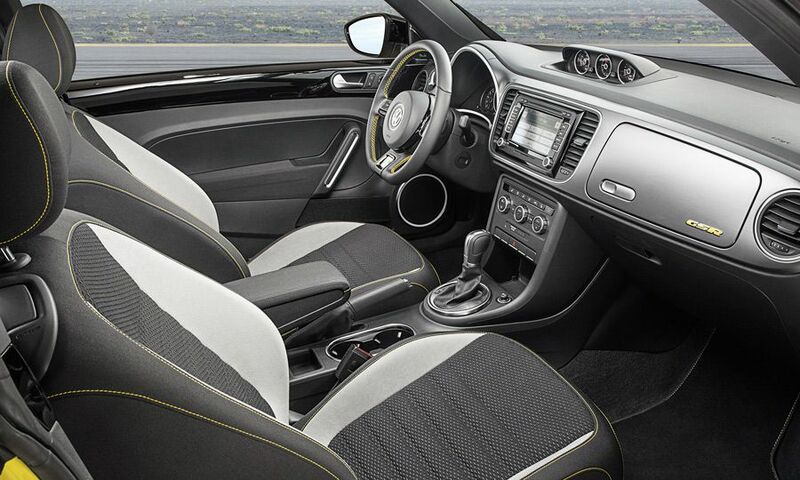 Like its predecessor, just 3,500 copies will be produced worldwide. 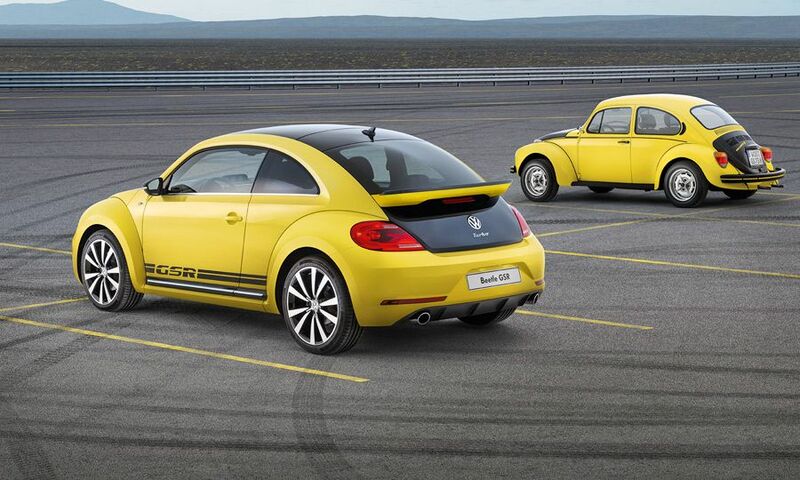 They go on sale this fall as 2014 models. 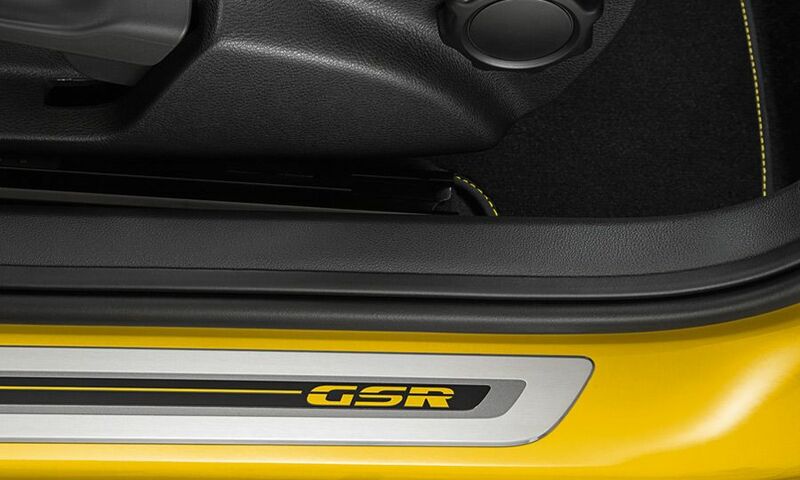 The modern car will use an uprated 2.0-liter turbocharged four-cylinder pushing out 210 hp, paired with a six-speed manual or DSG automatic. 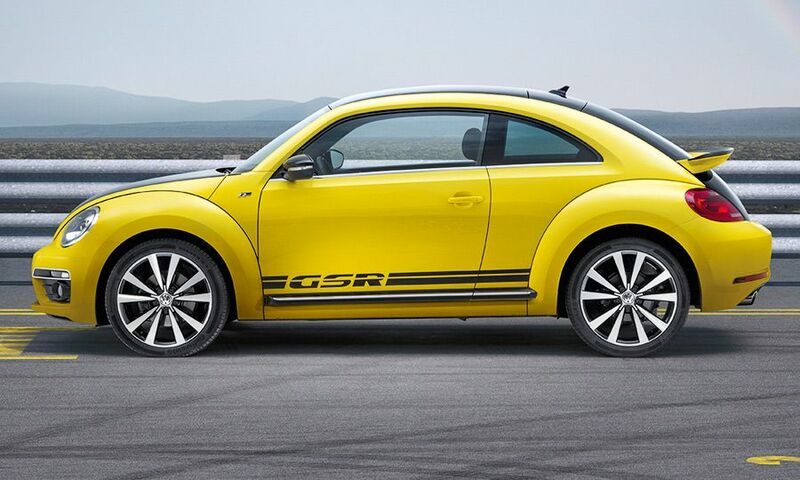 The engine will also be used in the Jetta GLI and Beetle turbo in 2013, making for a 10-hp boost.